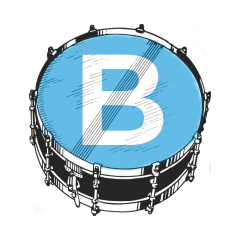 battuo.com is a web application to practice drums. haskus-system is a framework that we are developing to perform system programming with only Haskell and the Linux kernel. We participate in the development of the main Haskell compiler (GHC). We add new features and we fix bugs. 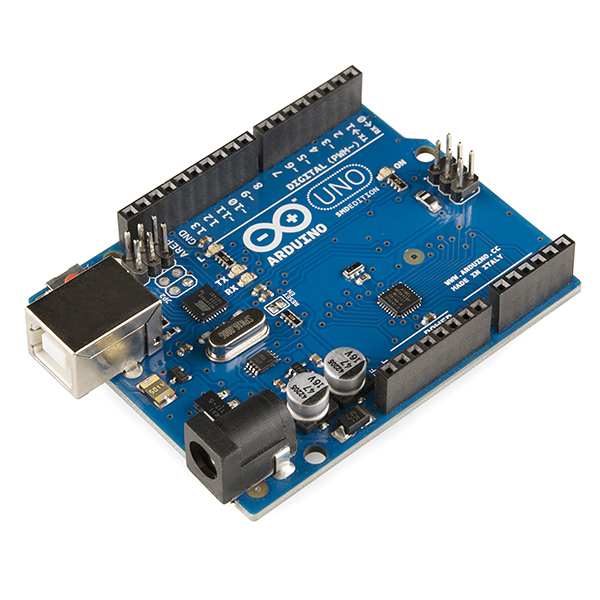 We develop programs for the Arduino microcontroller. dynamic-linker-template: Haskell library that uses Template Haskell to easily create a dynamic library loading interface from the field names of a data type (field names are used to find library symbols).